For several months OCSTA representatives have been meeting with government officials and consultation teams as part of the government’s efforts to create a new labour negotiations framework for the education sector. The result of that effort was the drafting of Bill 122 (Collective Bargaining Act). This legislation recently passed Second Reading and is being sent to a Committee of the Legislature. 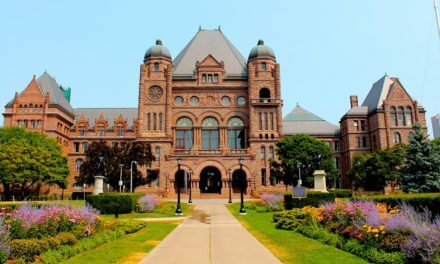 OCSTA will participate in Committee hearings for Bill 122 that we expect will be scheduled in the new year. 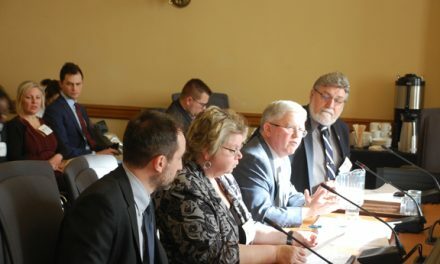 Among the points to be addressed by OCSTA is the need for a clear affirmation that local and central bargaining will take place; further clarity regarding the actions that can and cannot be taken when a union is in a legal strike position, and; the terms for replacing the Bargaining Agent under section 22 of the proposed legislation. OCSTA is working with internal teams and meeting with other trustee associations to assess and determine the kind of structures and processes required to support the new proposed labour framework. For more information, please contact OCSTA Executive Director, Kevin Kobus – (416) 932-9460, ext. 222. • Determining an effective means of addressing costs associated with meeting all Accessibility for Ontarians with Disabilities ACT (AODA) standards. • Identifying a better strategy for coordinating efforts between the Ministry of Education and Indian and Northern Affairs Canada to address funding shortfalls in Aboriginal education programs. • Helping schools to more effectively teach and operate according to 21st century technological standards by reinstating the $25 million reduction in the foundation grant for classroom computers. For more information, please contact OCSTA Policy Advisor – Finance, Wally Easton – 932-9460, ext. 227. 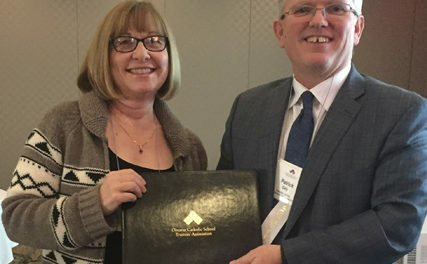 OCSTA recently partnered with the University of St. Michael’s College (University of Toronto) to deliver a certificate program in Catholic School Board Governance for Catholic Trustees. The first class of trustees successfully graduated from the program in November. The initial feedback has been very positive and the OCSTA Board of Directors has approved the creation of an ad-hoc committee to explore options for developing and delivering a similar certificate program on an ongoing basis for trustees. As you get ready to enjoy the Christmas season with your family and friends, we invite you to view the video finalists for our Faith in Our Future Short Video Contest. 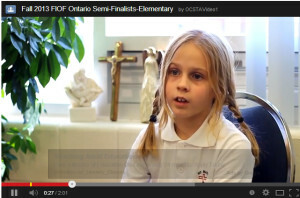 The contest was open to students in grades 5-12 at any of Ontario’s publicly funded Catholic schools. By the time the deadline for submissions arrived (November 17th) the Association had received almost 90 video submissions! A short list of 16 video finalists has been created and is being reviewed by our judges. You can view the submissions by clicking on the links below. We strongly encourage all supporters of Catholic education to view, share and promote these videos on social media platforms like Twitter and Facebook. Your promotion of these videos helps more Ontarians to gain insight into the distinctive aspects of publicly funded Catholic education in this province. Students were asked to create and/or participate in videos that help to explain through images and words the experience of attending a Catholic school. For more information, please contact OCSTA Co-ordinator, Communications and Media Relations, Sharon McMillan – (416) 932-9460, ext. 232. For more information regarding registration, please contact OCSTA Administrative Assistant, Ashlee Cabral – (416) 932-9460, ext. 230. The 2014 theme for Catholic Education Week is “Serving in the Love of Christ” and this week of celebration is scheduled for May 4 – May 9, 2014. 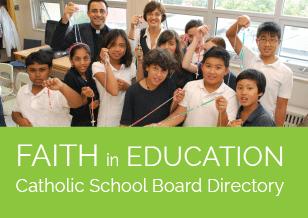 To help boards promote the themes for Catholic Education Week throughout the year design files have been created to be used on CDSB websites and materials. Click here to access Catholic Education Week logos and other artwork. 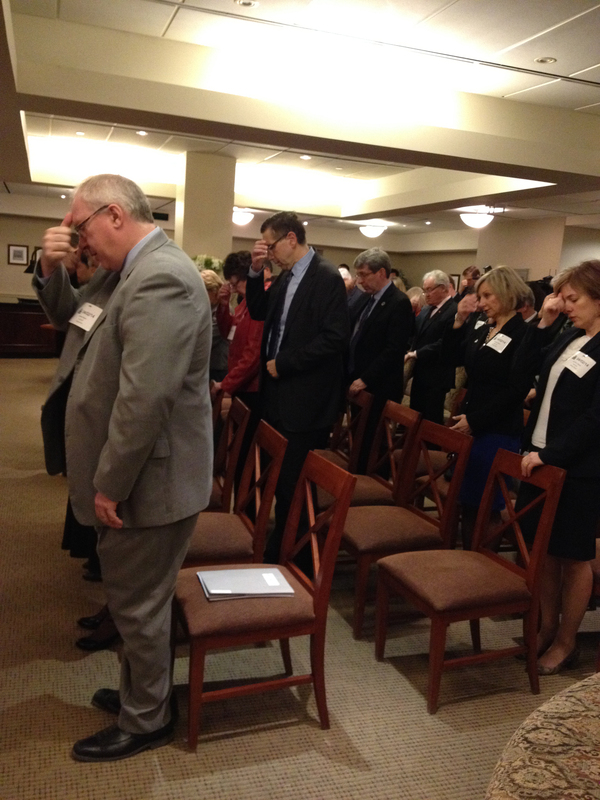 In order to help all Catholic educational partners engage in prayer and dialogue in preparation for Catholic Education Week 2014, OCSTA has prepared an Advance Kit of prayer services and reflection activities. Unlike the Resource Kit that is designed for students, the Advance Kit, sent early in the school year, is designed to help adult groups (trustees, school board staff, school staff groups, parent groups, parish groups, associations, etc.) reflect on the theme of Catholic Education Week with prayer services and reflection activities beginning in Advent and concluding in the month before Catholic Education Week. Download your Advance kit here.